Whether you'd like a serious flying lesson or just a flight around Northumberland we've got the flight for you. You'll get the chance to take the controls as you enjoy the incredible views from the cockpit. Take to the skies in AJ841 from the former RAF Eshott Spitfire base in this North American Harvard AT-6. You'll get the chance to take the controls in this 600hp monster of a machine. New to Eshott Airfield in 2018 are our four seater flights. The co-pilot voucher holder will take the controls of our Piper PA28 Cherokee 180 whilst the passengers in the back enjoy the view! Take the driving seat of one of the most capable tracked vehicles in the world - the Alvis Stormer. Put this armoured personnel carrier through its paces around our off road track with this tank driving Xperience in Northumberland. Our off road experience vouchers are a little different to the competition. You'll have a genuinely extreme Xperience in our ex - British Army Tithonus Land Rover through water splashes, obstacles and difficult terrain. 'Drive a truck' experiences are one thing, but off road Army truck driving experiences are the next level! You'll drive the incredible British Army DAF T244 over extreme terrain, obstacles and water splashes on this fantastic Xperience. Our local shooting ground is second to none! Enjoy the amazing facilities and see if you're going to be that natural hot-shot as you track your first clay targets in the sky. Ideal for stag & hen parties with a minimum booking for 4 people. It's time for you to try your hand at archery. 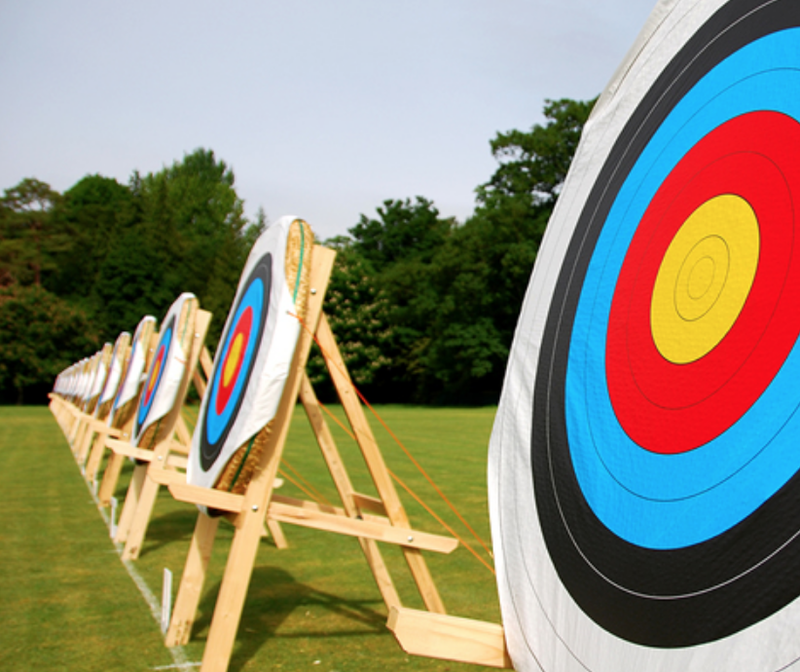 Professional archery lessons in a controlled environment are the perfect introduction to this great sport. After some practice you'll take a go at competing against your friends! Why should kids stay on the sidelines? Every voucher on the Xperience website from tank driving to flying is available to kids. Safe, fun and sensibly priced we can offer the perfect Xperience for the whole family to enjoy.